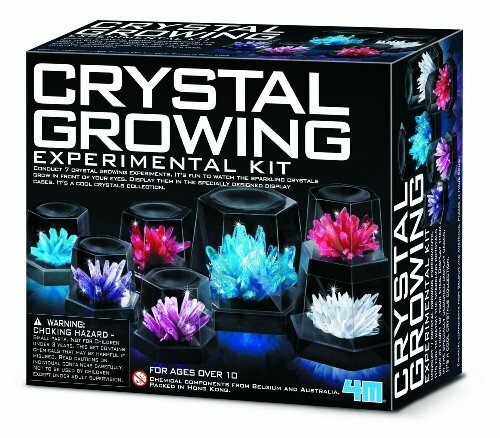 Here are some great gift ideas for budding scientists. 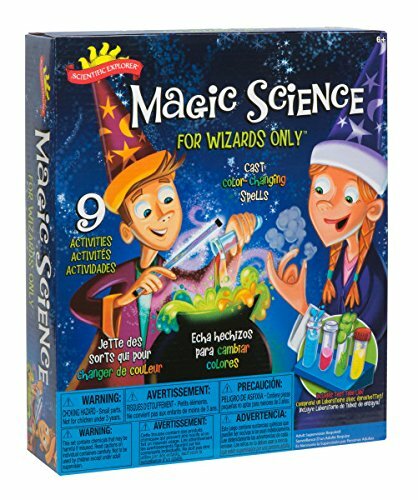 With these science kits, children can run experiments at home, and learn how to make crystals, how magnets work and how to do experiments using ingredients from the kitchen store cupboard. 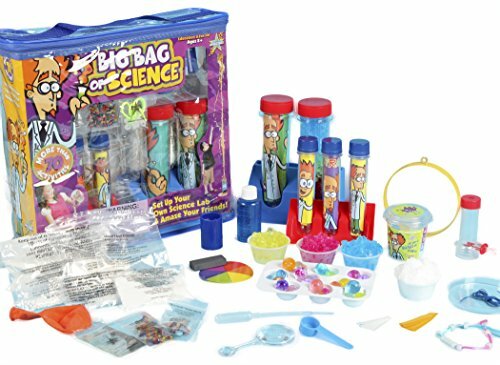 This is a fun way to introduce children to science, these kits make a great gift for either a birthday or at Christmas. Project Mc2 Circuit Beats allows you to make music out of almost anything. 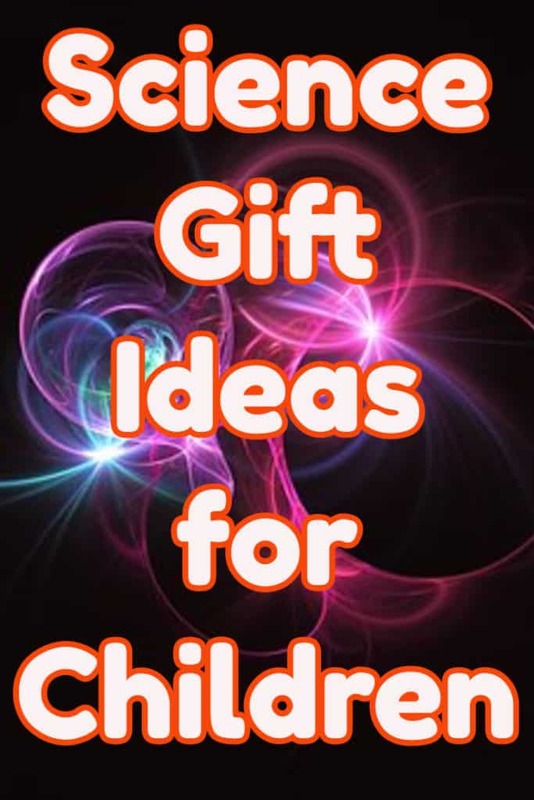 As long as an object conducts electricity it can be used to create a circuit and make music. To make it work you simply connect the circuit board to the object of your choice such as a banana, hold the ground wire in your hand creating a return path for the electricity, then by tapping one finger of your other hand on the banana you complete the circuit and you are making music. The circuit board allows you to select from five different sounds: piano, drums, guitar, cat sounds or you can even record your own sounds. What do I Get in theProject Mc2 Circuit Beats Kit? Who Would You Buy the Project Mc2 Circuit Beats for? 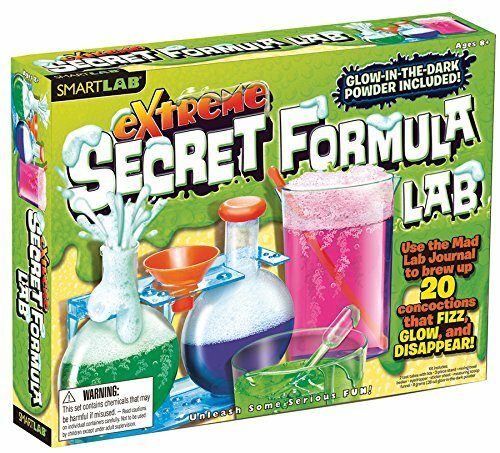 It is rated for ages 6 and up but is fun for all ages. 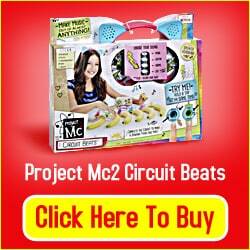 Parents and grandparents take note any child would love to receive Project Mc2 Circuit Beats as a gift. 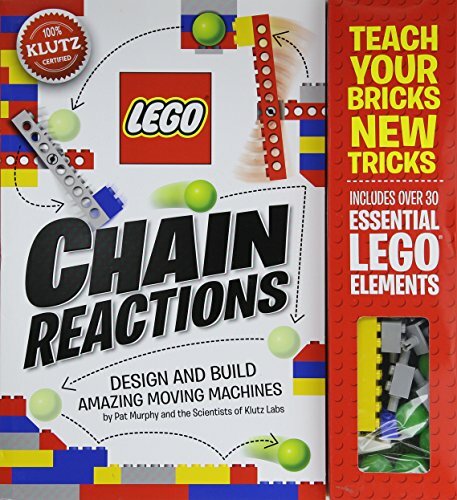 It is educational as well as fun so teachers would also benefit from the product whether in a classroom or a homeschool setting. First and most importantly its fun for the whole family, even adults love to get in on the action. 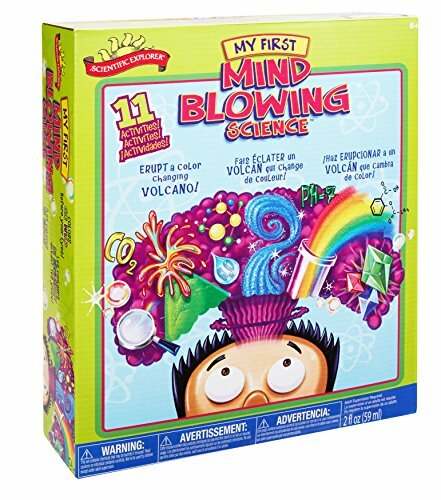 The kit is cute and colorful, and we love that it comes with stickers that allow your child to personalize it to their own taste. There is nothing better than having fun while learning and Circuit Beats is definitely educational. 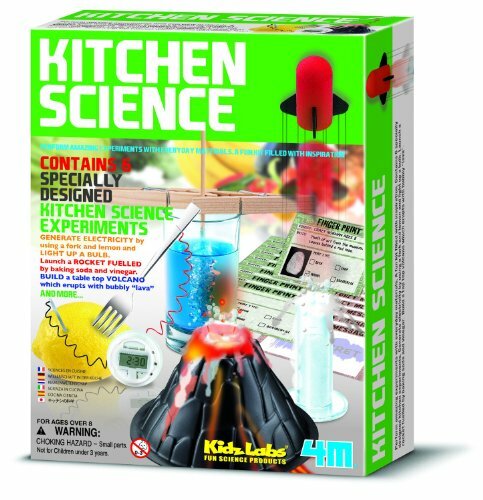 The kit encourages children to experiments just to figure out which fruits/veggies etc will conduct electricity. 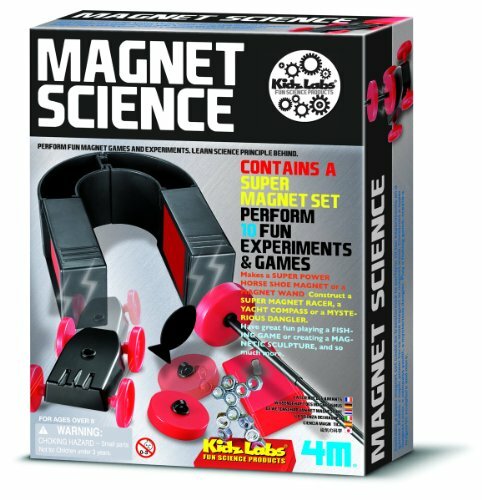 Your kids will enjoy learning about music and science through play. Parents will love that it comes WITH 3 AAA batteries already installed. The preloaded sounds are fun but kids love the record option that lets you record your own sounds. We all know kids that never get tired of hearing the sound of their own voices so it’s a good thing that the kitty headset isn’t just adorable, it also delivers great sound. Some people found that it took a while to get the product to work consistently but for some that was part of the fun. Others couldn’t get the product to work at all. The clips are extremely picky, and you need to be sure that they are pushed in all the way. Some reviewers felt that the instructions were unclear and should have specified that in order to complete the circuit the user had to hold on to the metal part of the ground wire. Some people found that the headphones didn’t work or that they were too small for the child’s head. 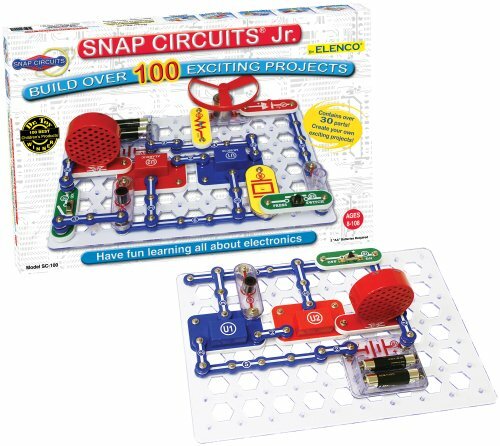 Circuit Beats is one of those rare toys that are able to combine fun and learning and engage the whole family.